At Texas Chiropractic College, we pride ourselves in offering a curriculum and learning environment that is both supportive and challenging. We believe in integrating theory and practice to prepare students in our chiropractic programs for successful careers. Ultimately, when students graduate from our college, they have the knowledge and experience to confidently and skillfully treat patients through the proper alignment of the neuro-musculoskeletal system. As a result, they provide patients with relief from pain and a path to greater overall health and wellness. The program that's right for you will vary based on your short- and long-term career goals. Many of our students start off with a four-year degree in Human Biology and then move into the Doctorate program in order to become a chiropractor. However, we also offer a variety of post-graduate and continuing education programs that are ideal for staying up-to-date on changes and advancements in the industry. 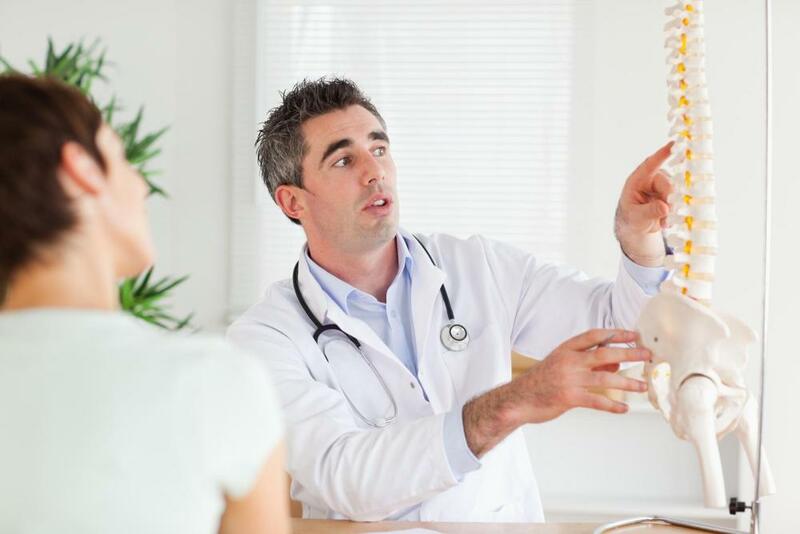 At TCC, we understand that theoretical study of chiropractic care is important for our students. This form of study gives students an opportunity to build a solid foundation of knowledge that they can later draw on in practice. Students in our programs will explore theories across a variety of related disciplines, including physiology, radiology, clinical medicine, and nutrition that will come in handy throughout their careers. And throughout their programs, students will have access to experienced faculty who have worked in the field, developing relationships throughout their time in the program. In addition to studying theory, our school also believes in putting students into practice while they're here. This gives students an important opportunity to put their theories to use in a hands-on environment. Specifically, TCC has a Preceptorship Program that was the first of its kind in the world. We also have a Hospital Rotation Program consisting of approximately 30 local hospitals that allows students to gain real-world experience, assisting in the evaluation, diagnosis, and other aspects of treating patients. During their time at TCC, students also have the unique opportunity to be placed in any number of clinical internships at our very own Moody Health Center, giving them the experience and upper hand before they even complete their programs with us and setting them up for successful careers. Our Pasadena campus here at Texas Chiropractic College has so much to offer in the way of academics, community, and real-world practice/experience. If you're interested in studying chiropractic care, we invite you to contact our admissions office to find out more about our school. We'd love to send you more information, answer any questions you may have, or even schedule a tour so you can see our campus in action. Contact us at 281-487-1170 today to speak with an admissions specialist today.